Eir Aoi’s new song, “UNLIMITED” will be the opening theme of TOKYO CHRONOS! The second official trailer has also been released! It has been announced that a Sacra Music (a unit of Sony Music Entertainment (Japan)) artist, Eri Aoi will be singing the opening theme song “UNLIMITED” for TOKYO CHRONOS. TOKYO CHRONOS is a VR Visual Novel project created by leading Japanese anime creators; its global crowdfund projects raised over $150,000 from 1,662 backers. The track can be heard in the second official trailer, which has released today. 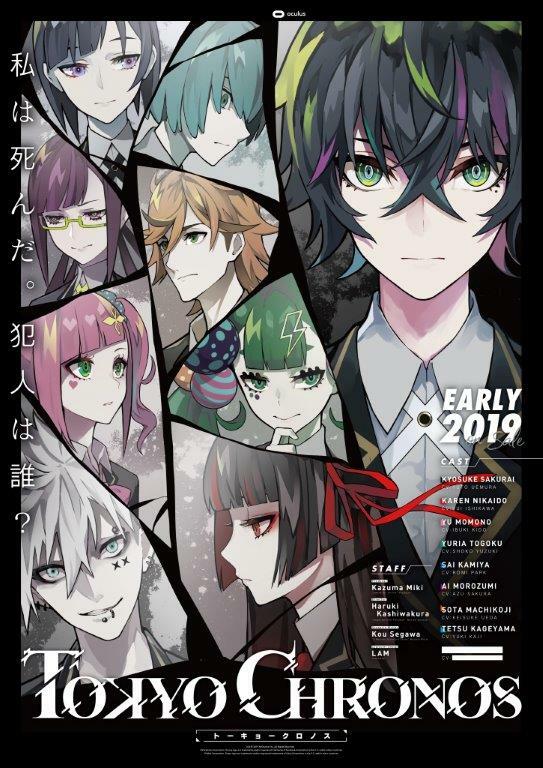 More music and videos will be released soon to show more about TOKYO CHRONOS. 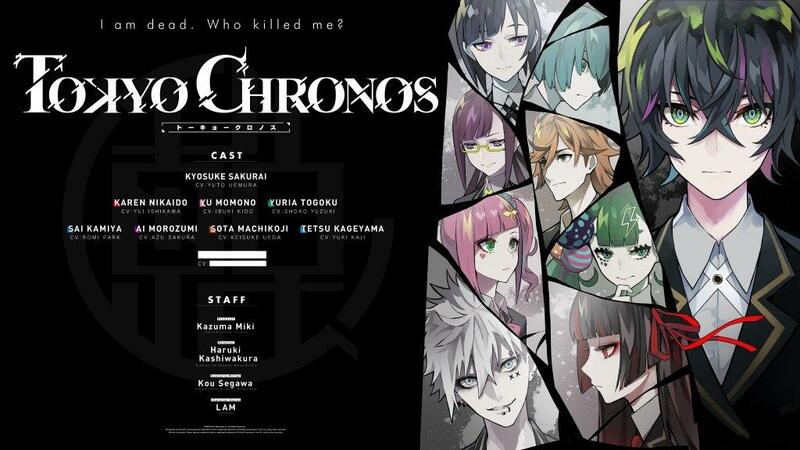 It is my pleasure to sing the opening song for TOKYO CHRONOS. “UNLIMITED” has some digital taste and also a sad melody line, and I am so excited to see how the opening movie will come with this song.